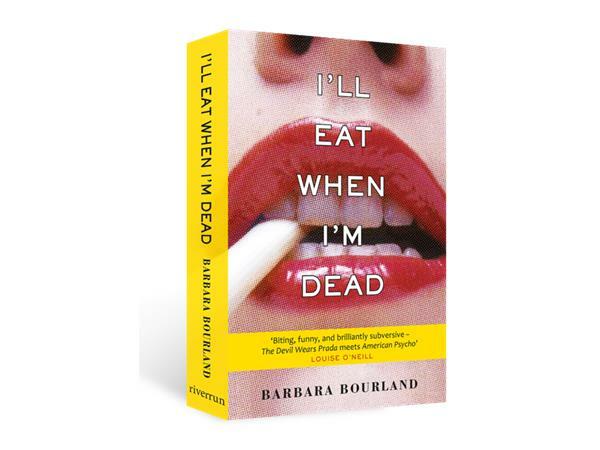 Authors on the Air host Pam Stack welcomes Barbara Bourland, whose new book I'LL EAT WHEN I'M DEAD is now available. 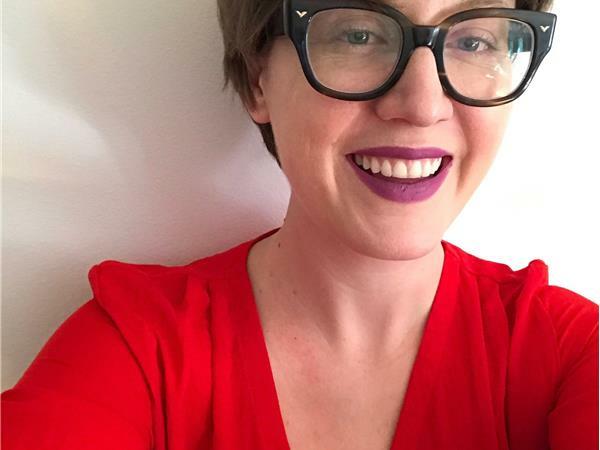 Barbara Bourland lives in Baltimore, MD. 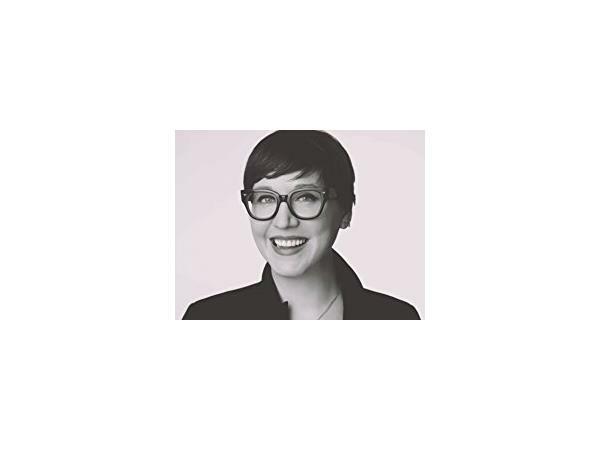 Formerly, she was a freelance writer for Forbes Traveler, Condé Nast Digital's Concierge.com, and a web producer for O, The Oprah Magazine and OWN, The Oprah Winfrey Network. She is an active member of the ITW, MWA, and Sisters in Crime. 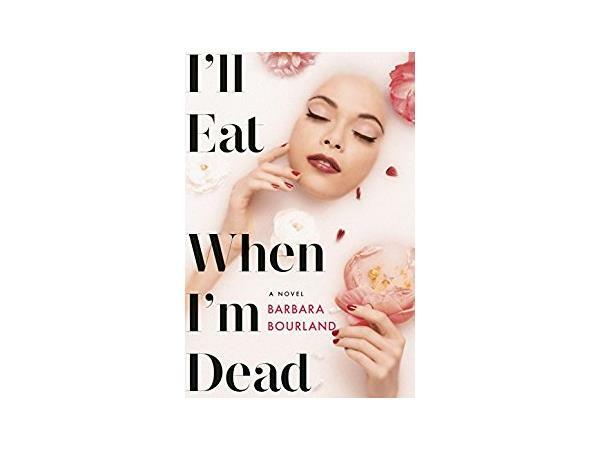 I'll Eat When I'm Dead is her first novel. She is at work on a sequel, entitled Maniacs. Support for this broadcast is brought to you by Down and Out Books, celebrating 6 years of award-winning crime fiction. See books and authors at www.downandoutbooks.com. 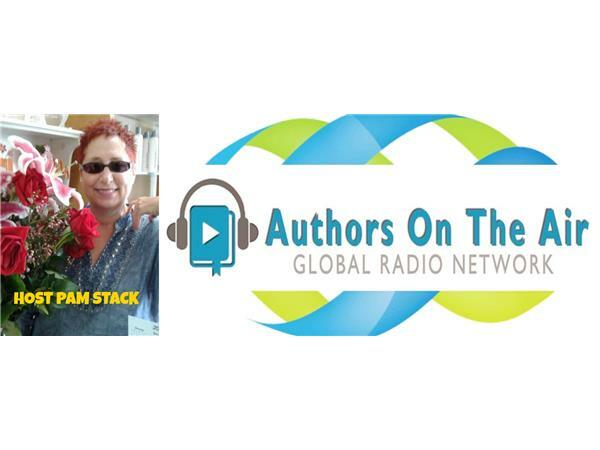 This is a copyrighted podcast solely owned by the Authors on the Air Global Radio Network LLC.